Westpac recently ranked QPF Finance Group as the number one broker in Queensland for 2012. 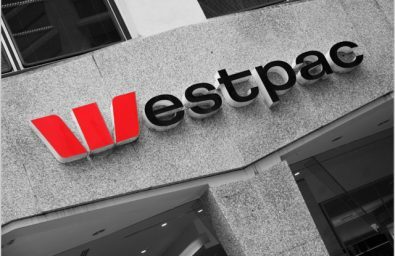 Each year Westpac in QLD rank their ‘Top 10’ equipment finance brokers according to settled volume. Their reporting year runs from October to September. This year’s award sparked an unexpected buzz; it was the first time in 20-odd years that the number one position had shifted. This ranking further demonstrates the size and credibility of QPF Finance Group, and Director Mark Crain says the group has clear plans to continue growing and expanding its service offerings. “We will continue to chase the sharpest rates and secure the best available finance packages to suit our clients’ requirements. Having partners like Westpac supporting our business assists us in delivering great outcomes for our clients”, he said.